Abrasive Blasting is an efficient way of removing foreign elements from almost any surface. 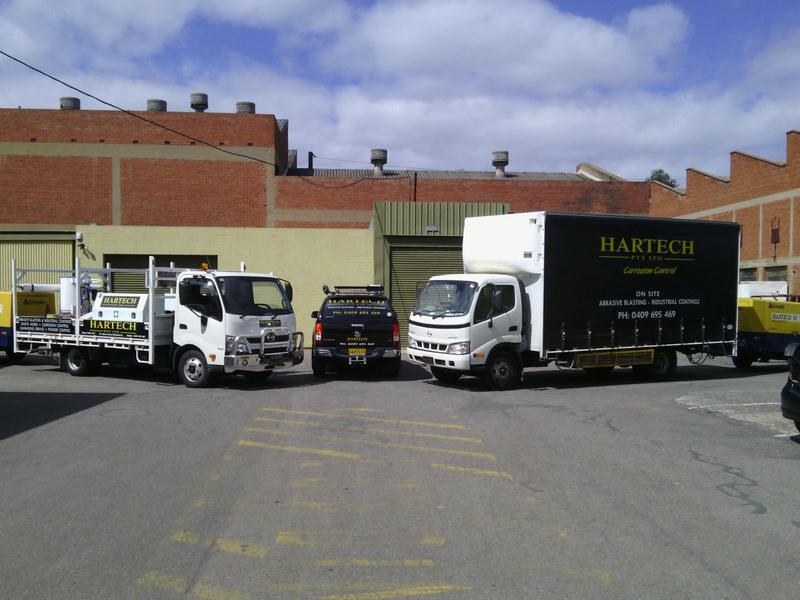 Hartech Pty Ltd specialise in all forms of abrasive blasting. 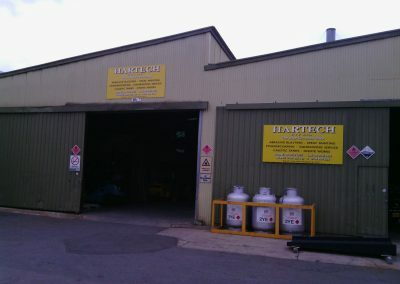 Hartech is an industrial coating specialist. We supply the full range of industrial coatings which can be applied either in our workshop or on site using our fully-fitted mobile trucks. 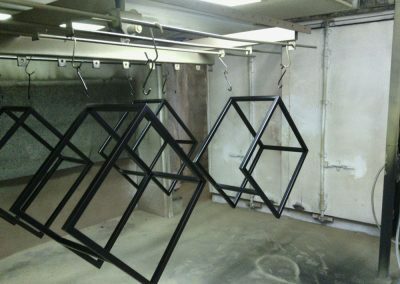 Hartech Pty Ltd has a purpose-built workshop with the latest machinery for powder coating of all sizes and dimensions. 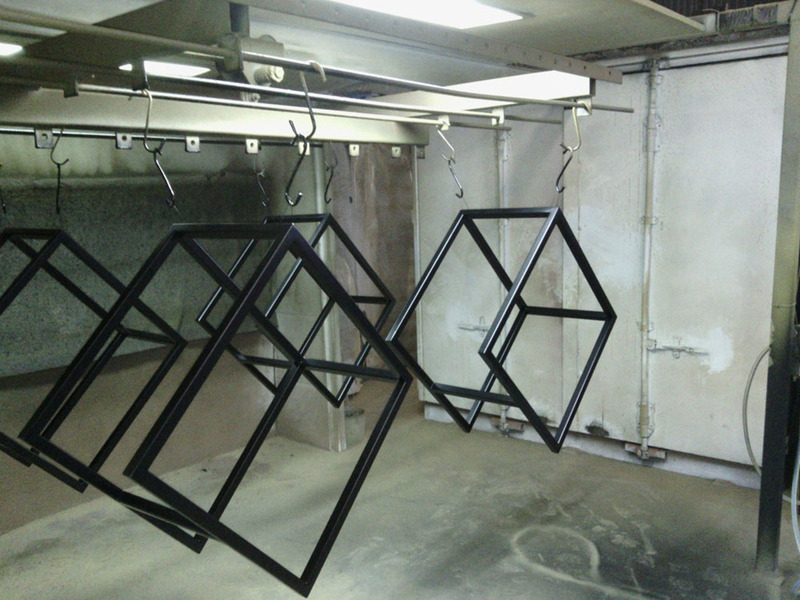 We also have a powder coating conveyor line. Hartech Pty Ltd can customize any piece of structural steel, besides repairing equipment & machinery. 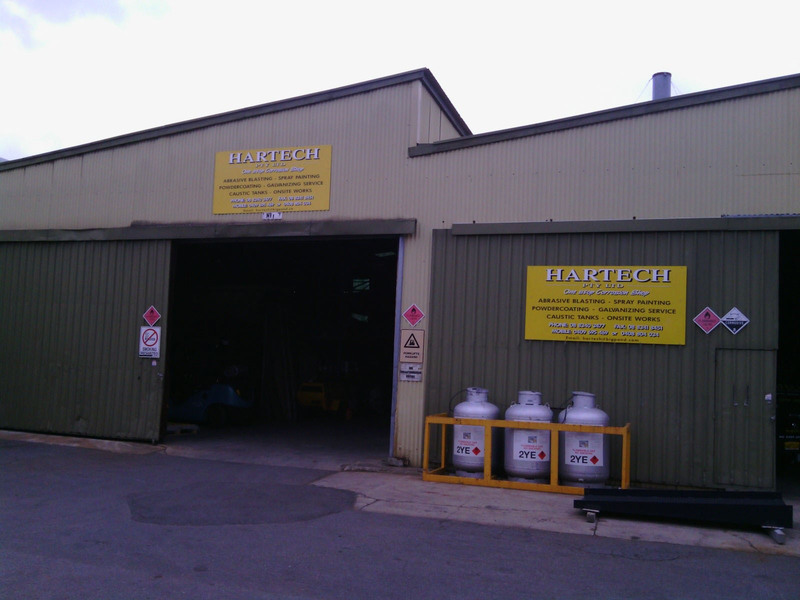 Established in 1977, Hartech Pty Ltd is a South Australian owned and operated business offering corrosion prevention and removal services across South Australian and Victorian region. We have built a name for ourselves over the years as one of the leading corrosion engineering companies in South Australia. 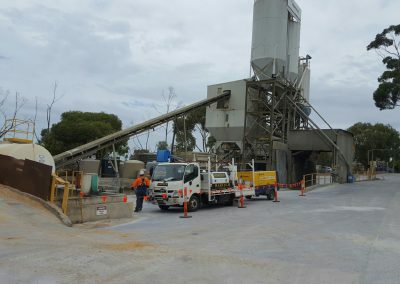 Over the years, we have serviced a vast variety of industrial and commercial clients including resorts, yacht clubs, surf clubs, mining trucks and cranes, and caravan parks. This richness of experience has equipped our staff with the technical know-how, skills and, most importantly, the confidence to take on any corrosion job in any area, home or building. Hartech is your one stop corrosion shop for all your anti-rusting needs. We will pick up the equipment to be worked on and complete the job in our factory OR if need be we will conduct the job on site because we have trucks fully equipped with latest auto corrosion equipment – sand blasting plant – and spray painting plant. We know how stressful rust-damage can be for you. 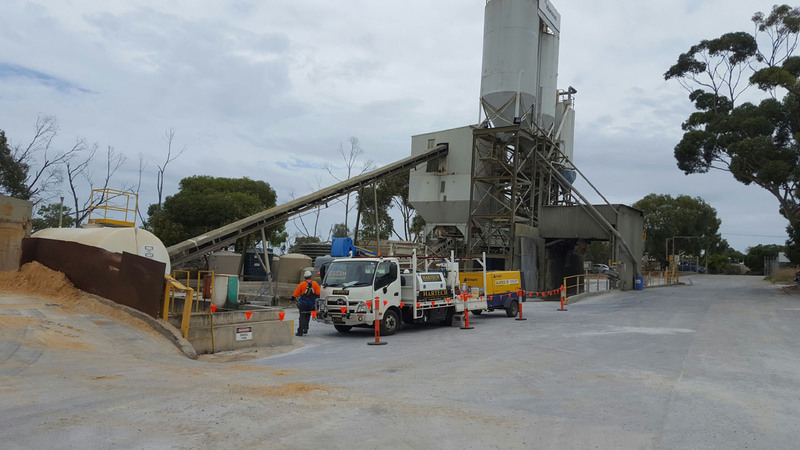 Hartech staff help our customers fight rust and corrosion and we provide regular maintenance and inspection services for corrosion prevention in South Australia and Victoria. We strive to deliver on time and within budget customer service every single time, with usual turn-around times of less than a week. Hartech is a firm believer in protecting the environment. We understand that the nature of our operations has environmental implications. We take every necessary step to ensure we minimise our footprint on environment with regards air and water quality, noise and waste management. Being well equipped with the latest tools of trade is an essential prerequisite of our business operations. 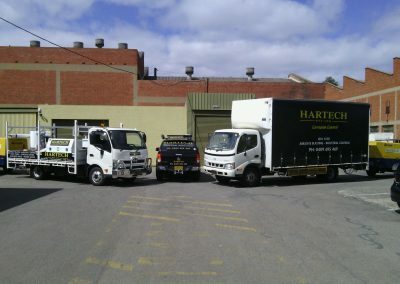 Hartech uses 2x4 tonne trucks for pick – ups and deliveries. We also have 3.5 tonne forklift facilities for loading and unloading at our purpose-built workshop. We have carefully screened and recruited staff licensed for confined space works. At Hartech, we even have our own confined space set-up and rescue equipment.